Abstract: Most people are always looking for ways to cut spending—regardless of the current economic situation—whether it’s in their personal lives or at work. But currently, in higher education—with increased budgets, decreased funding and an uptick in enrollment—it’s more important than ever to find ways to cut costs, save money and become more efficient. 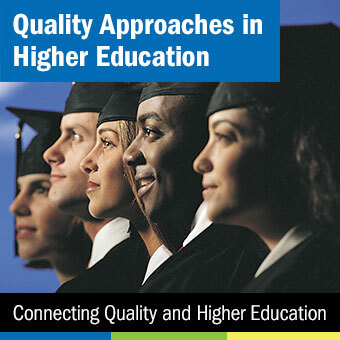 For many years, universities and community colleges have used quality tools and methods to improve efficiency and effectiveness, thus saving money and resources. Today, those quality tools, projects and programs are being used exponentially to save wherever and however possible.